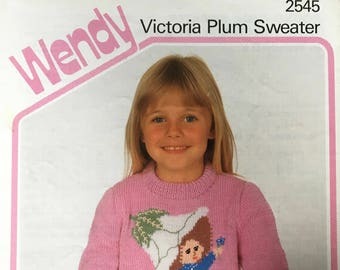 Original Wendy Knitting Pattern P639~Shawl Collar Sweater~4ply~16-20"
Original Wendy Knitting Pattern P581~Child's Shawl Collar Sweater~DK~18-26"
Original Wendy Knitting Pattern P834~Textured Sweater & Cardigans~DK~16-22"
Original Wendy Knitting Pattern 650~Three Lacy Tops~DK~34"
Wendy knitting pattern for a cowl, bag and wristwarmers using chunky yarn. 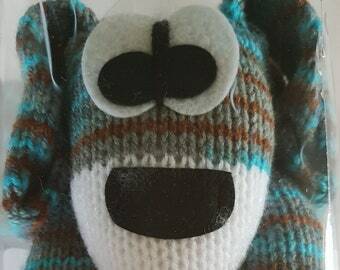 Wendy knitting pattern for two sizes of dog and cat. 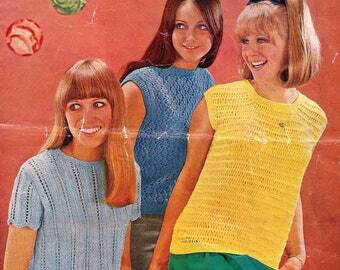 Doule knit yarn. 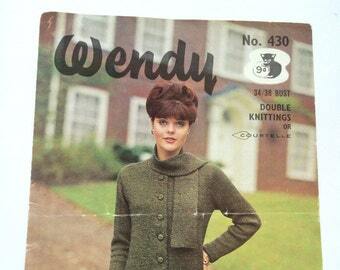 Original Wendy Knitting Pattern P548~Two Lacy Matinee Coats~4ply~16-18"
Wendy knitting pattern for a 'his n hers' jacket and slipover using chunky wool. 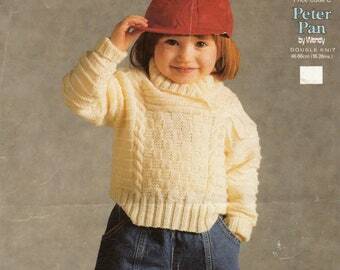 To fit sizes 34-44 ins / 86-112 cms. 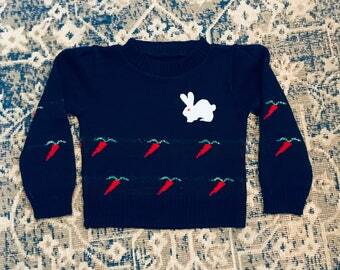 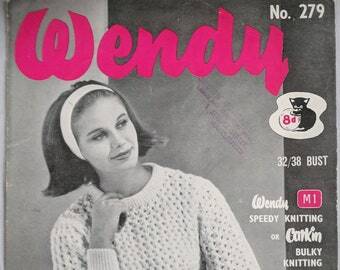 Original Vintage Wendy Knitting Pattern Ladies / Teens Jumper 32-38"
Bunny Sweater, DK, Knitting Pattern. PDF Instant Download. 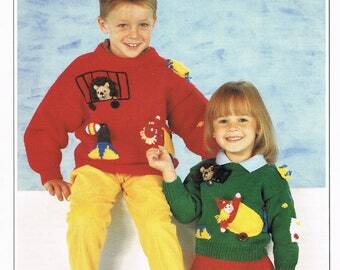 Original Out-of-Print Wendy Knitting Pattern Leaflet 3697, Child's Circus Sweater and Toys to fit 22 to 30 inches.